If you are looking for a policy review on your camper, be sure to reach out to Interstate Insurance. 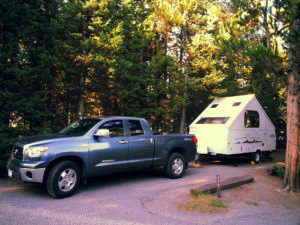 A RV policy review allows us to ensure you are getting the best coverage at the best price. We also can add additional coverage if you need it. Contact us today.